Dhammajairnee Whitthaya School (DWS) is located about two hours outside of Bangkok, Thailand. Founded by the Thailand Buddhist Nuns, this is both a primary and secondary school. The girls who attend this school are referred to the institution because of significant social disadvantages in their personal lives. 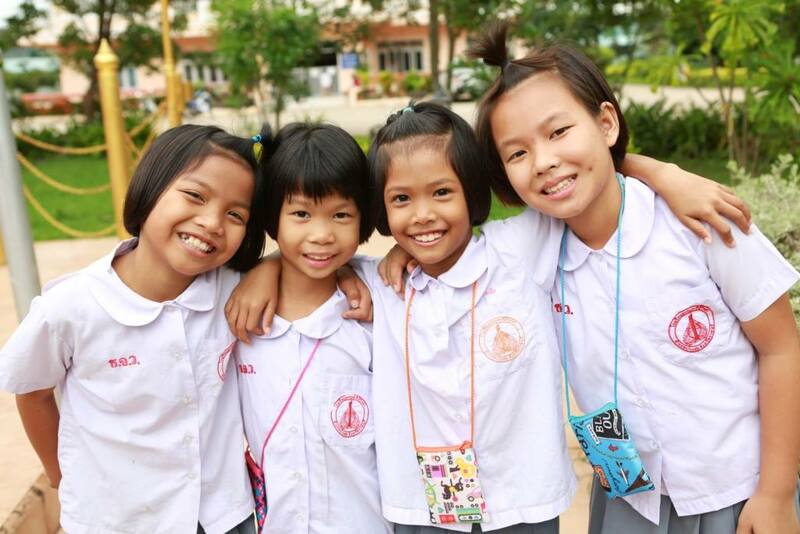 ​The school provides housing, education, food and medical care for the girls. There are about 550 girls attending this school at this time. All the girls have been taught the Transcendental Meditation program. About 200 girls have also received instruction in the TM Sidhi program. The PWP-Advocates for Girls group, supports development initiatives with this school. This PWP group has helped raise funding for building a new secondary school classroom structure. The PWP is working now to generate additional forms of financial support for this project, to help expand the secondary school. ​​Working with the Raja and Mother of the Domain, Raja Bob and Maureen Wynne and the TM Governors in Kenya, the PWP group has been helping with the evolution and development of the Liberty Primary School in the Nandi Hills community. All the 130 students, plus the faculty, administration and staff at the school practice the TM program. This rural community has about 600 people who have been instructed in the TM program. There are three TM Governors in the community. The PWP group has been helping establish an umbrella non-profit corporation which will own the development. 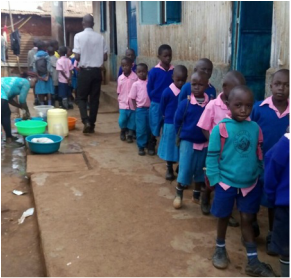 Other assistance involves helping the school with a faculty office, solar lights (there is no electricity at the school), sports equipment, motorbike for transport, food supplies and a health clinic. There is a large concrete block building which has been donated to the school by various generous international donors, which building is dedicated to a future coherence creating group of Yogic Flyers. There is need to sponsor the instruction for the TM Sidhi program at Nandi Hills, where about 50 individuals are now ready to learn the TM Sidhis and Yogic Flying. 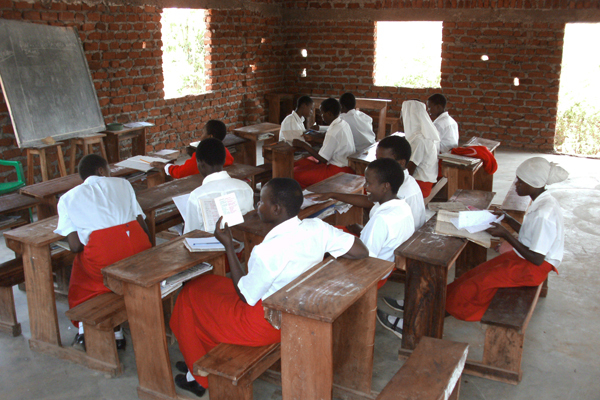 The Maharishi Girls Secondary School of Uganda is located in Mbale, Uganda, in the northeastern section of the country. This school has over 100 girls enrolled. The program for this project is a residential opportunity for most of the girls attending. ​The school is built on four acres of land. The campus is all new and the buildings have been built in recent years. The school has a reasonable chance to expand itself to about 500 students. The students of this school have won many academic awards in recent years. Many of the girls attending this school have learned the TM-Sidhi program. The PWP group is working to help develop this school, through certain strategic planning exercises, by raising funds to build additional buildings, buying additional furnishings (student desks, etc.) and helping the school acquire teaching materials. Uganda projects also include EDAPO and Brain Trust Academy schools, as well as a program for Congolese refugees. The Maharishi Model School is a primary school offering curriculum for boys and girls up through the 9th grade. In addition, the institution provides secondary school curriculum for girls only. The students are "day students." 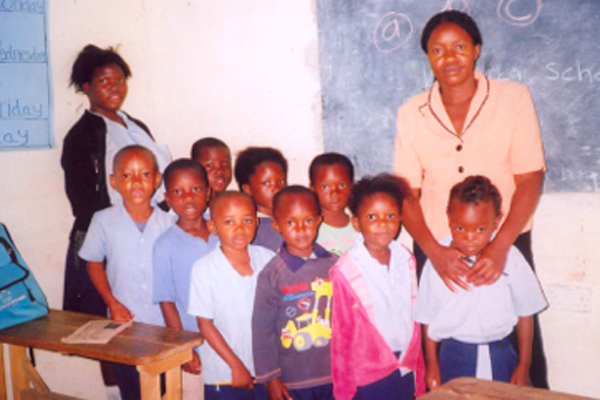 This school is located in the area of the outer boundaries of Lusaka, Zambia. The student body of the school comes from within a radius of about 500 to 1000 meters from the school. This school project is an acquisition. Along with others, the PWP helped finance the initial purchase of the school. The school started in 2013 with 35 students. by the summer of 2014 the school enrollment had grown to 150 students. It is anticipated that the school will further grow to 300 students by January 2015. ​The PWP are helping this school obtain improved teaching materials, educational development for the teaching staff, teaching equipment needs and recreational support materials. Plus, the PWP group is helping support instruction with the Transcendental Meditation program for all teachers, staff and students. For more about our projects in Africa, please read more here.